How you never truly lived until that day. Heart pounding through your chest. Hands shaking. Lips quivering through tearful smiles as promises were made to each other. The way you were looking at each other during that first dance. A perfect night surrounded by the most important people. Just live as much as you can that night and together we'll capture it all. Cami was so much more than a photographer to us. Of course we chose her for our wedding because we absolutely fell in love with her work. But we never dreamed it would be her personality, her support, her sense of humor, and her comforting nature that would leave the most lasting impression on us. She did so much more than just take our wedding photos. She was an integral part of our big day, and we owe so much of its success to her. She seamlessly coordinated with the DJ, directed foot traffic, made our guests laugh, and made my husband and I feel completely relaxed and comfortable, all the while capturing the best moments and memories of our lives. She was not a “vendor” that night, she was a part of our family. And that made the photos all that much more organic. Speaking of the photos... the PHOTOS! Unbelievable. Her work speaks for itself. Every time I look at our pictures I cry because they so accurately depict our perfect day and how beautiful it was. We couldn’t have imagined our wedding without Cami. At the end of the day, not one detail about your wedding matters other than the memories you have from it. Cami gave us those memories, and so, so much more. cannot say enough about Cami. My sister hired her years ago to take their engagement photos, which of course turned out beautifully, and ever since then I've known that's who I wanted to book for my wedding! 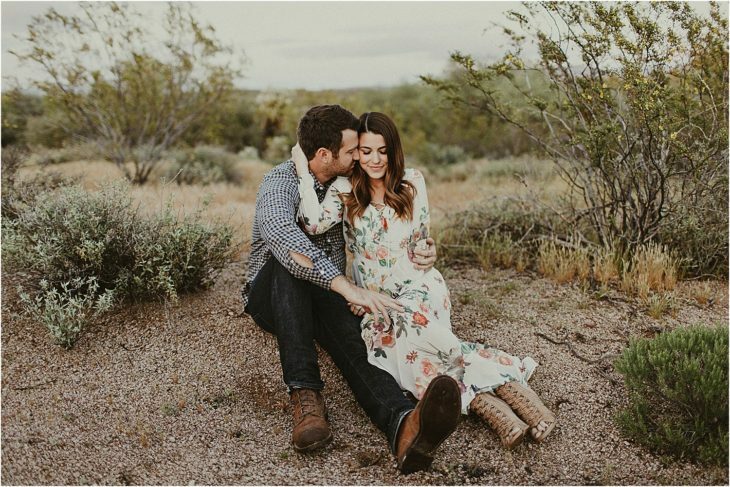 She took our engagement photos AND wedding day photos and it was the best decision ever. 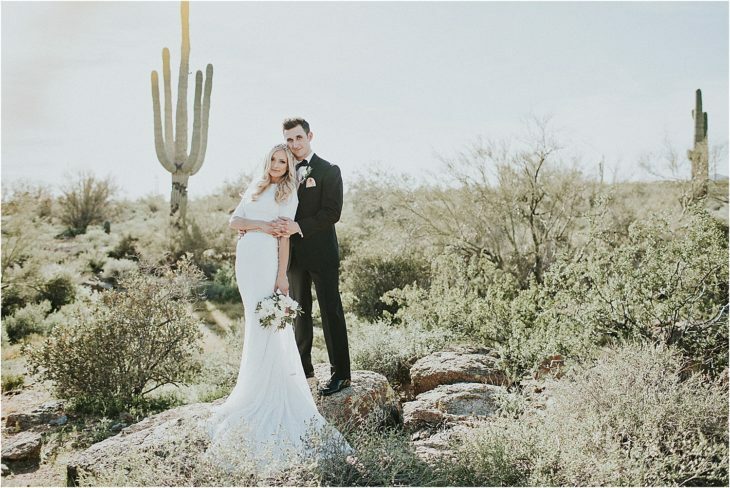 Our photos turned out magical and captured the day perfectly. My husband vehemently hates taking photos, and truthfully most photos I've seen of him don't really do him justice. But Cami worked some voodoo magic and all our photos are AMAZING. She has a great way of making even the most squeamish and camera shy person open up and just be themselves. Our photos actually look and FEEL like us, which makes them even more special. She's a joy to work with, and she had us laughing the whole time which made for really authentic and happy photos. Investing in a great photographer was worth it a hundred times over, and now we have gorgeous and memorable photos of our day that we will cherish forever. High school sweethearts, turned forever sweethearts.